Indian Bluff Estates in Pinellas County, FL is a beautiful, luxurious development with water front views of the Gulf of Mexico. Read More. Indian Bluff Estates in Pinellas County, FL is a beautiful, luxurious development with water front views of the Gulf of Mexico. 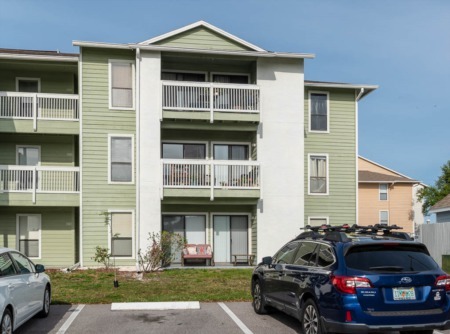 Indian Bluff Estates is located in the heart of Palm Harbor and is close by Fred Howard Beach, and is zoned for the top rated schools in Pinellas County- Ozona Elementary, Palm Harbor Middle School and Palm Harbor University High School. Selling your Home in Indian Bluff Estates? 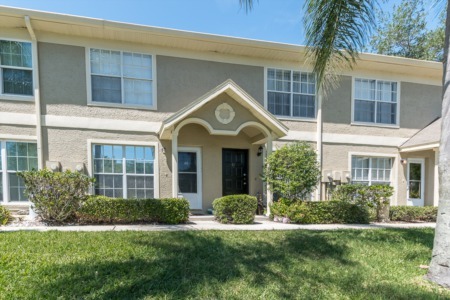 Indian Bluff Estates is a gorgeous Palm Harbor neighborhood and we would love to help you sell your home. Lipply Real Estate agents have been working in the Palm Harbor community for many years. Helping clients list and sell their homes for the best possible price. Our company uses strategic marketing skills to better list, advertise and sell your home. Enter your information in the contact box below to get started today!